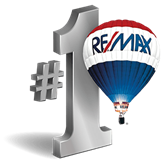 Welcome to JohnLucka.com, the official site of John Lucka, Broker/Owner at RE/MAX PowerPro Realty. We specialize in assisting buyers and sellers with South Florida Real Estate. 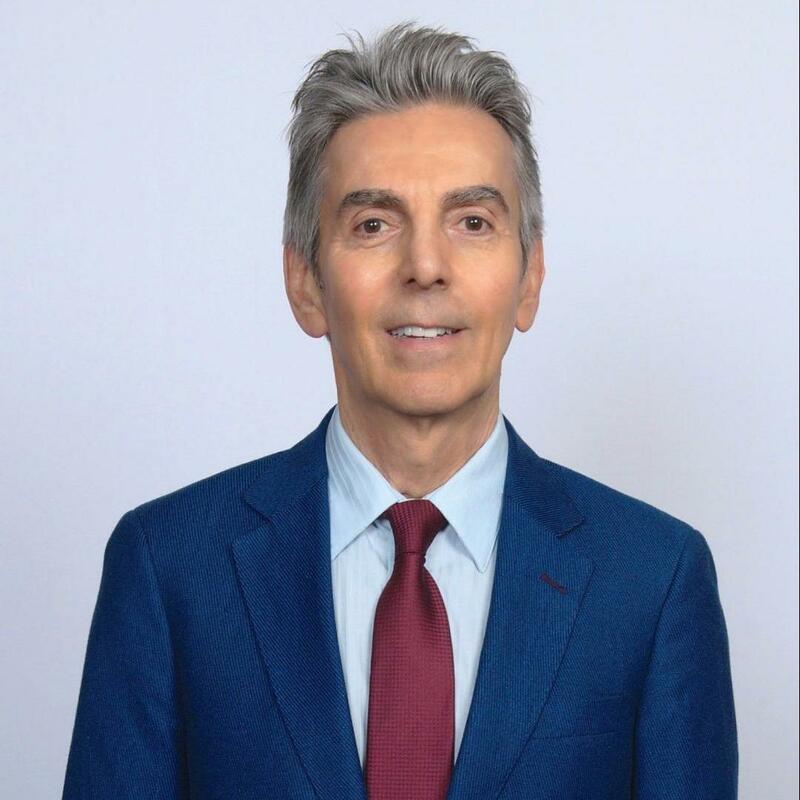 Having been a licensed and active real estate agent since 1977, John has the expertise and knowledge to ensure your experience is everything you are looking for. When investing in real estate, you need to hire a reliable realtor to make your transaction as smooth as possible. There is no better time to purchase real estate in South Florida than right now. There are many bank owned homes, foreclosures and short sales making home prices some of the most affordable in years. Whether you are a first time homebuyer, a homeowner looking to upgrade your existing home or looking for a great investment, we have the perfect deal for you. Current interest rates are at record lows and great government programs and tax breaks make it a great time to enter the real estate market. Selling a home in today’s market can be somewhat difficult without an experienced realtor on your side. John can assist in selling your current home for a fair price and in a time that will allow you to take advantage of the great opportunities available.We will get you what you home values at. We can also help you with a home analysis to see what kind of selling status your home is in. John specializes in finding great real estate investment properties that have day 1 equity that can be a sound investment for the short term and the long term. We can help you find single family homes, luxury homes, townhouses, houses in gated communities, villas and so much more. If you are looking to relocate to Florida, let us be your relocation agent and welcome you to the great state of Florida. Thank you for visiting our Website. We are dedicated to finding you the home of your dreams at a price you can afford. We have the local knowledge and listings to deliver. Let us be your guide on this great journey, we are always available and look forward to your call.